Anyone can have nagging pockets of fat and unsightly cellulite that stick around, despite their best efforts at diet and exercise. If you’re ready to get rid of these stubborn problems, you need body contouring. The Avante Laser & MediSpa team performs body contouring to remove fat and cellulite using the advanced technology found in the Venus Legacy™. If you have any questions about body contouring, call their offices in Houston or The Woodlands, Texas or schedule a consultation online. 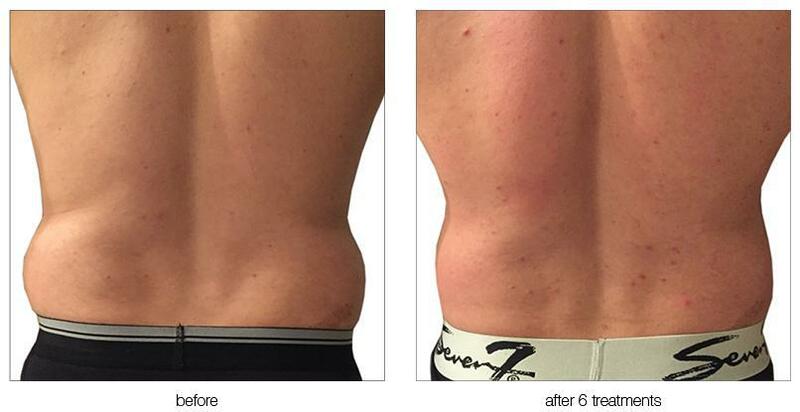 Body contouring eliminates fat, tightens skin, and reduces the appearance of cellulite. The team at Avante Laser & MediSpa performs noninvasive contouring with Venus Legacy. Cellulite develops when fat infiltrates weak connective tissues, creating its classic dimpling effect. Everyone has a thin layer of fat below the skin, so you can develop cellulite even if you’ve never gained weight. How does Venus Legacy contour your body? The Venus Legacy treatment uses three technologies that work together to produce optimal results: Multi-Polar Radio Frequency, Pulsed Electro Magnetic Fields, and Varipulse™ suction. As a result, the device can rapidly deliver the same amount of energy and heat to multiple tissue depths, allowing it to tackle more than one area during the same treatment. Heat from radiofrequency energy boosts collagen production, which firms skin and improves its tone. 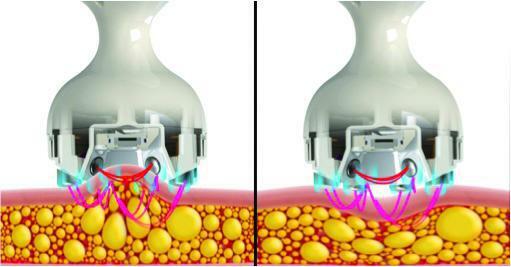 As radiofrequency energy heats fat cells to a specific temperature, the cells are destroyed, virtually melting the fat. Then your body naturally removes the waste, and the fat is permanently gone. As you lose fat and produce more collagen to tighten and strengthen skin and connective tissues, the appearance of cellulite diminishes. Radiofrequency heat stimulates fibroblasts, while the Pulsed Electro Magnetic Field promotes new blood vessel growth. The latter helps to nourish and rebuild tissues. What should you expect during treatment with Venus Legacy? One session with the Venus Legacy usually takes about 15-30 minutes, depending on the treatment area. During the session, your technician applies a gel to your skin, then manually moves the applicator around the treatment area. Your technician continuously monitors your skin’s temperature using the applicator’s real-time temperature feedback. Many patients compare the procedure to a hot-stone massage, but the level of heat and suction can be adjusted to suit each person. After your session, the treated area may appear a little red or feel warm to the touch, but that should disappear within a few hours. You won’t need any recovery time. Don’t hesitate to call Avante Laser & MediSpa to schedule a free consultation and find out if noninvasive body contouring is the best choice to solve your problem areas.